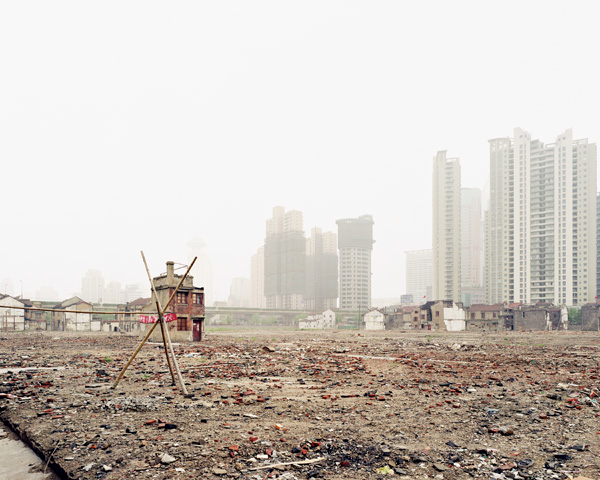 Sze Tsung Leong (born in 1970 in Mexico) is an international photographer of international impact inasmuch as he deals with global issues, namely urban sprawl and its destructive impetus: of nature, of tradition, of social relation, and so forth. 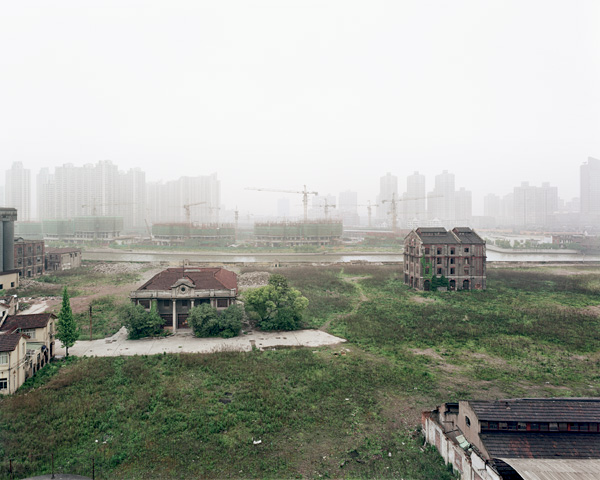 All his series gathered together – Cities; Horizons; History Images - compose an international collection of images of urban and natural landscapes. 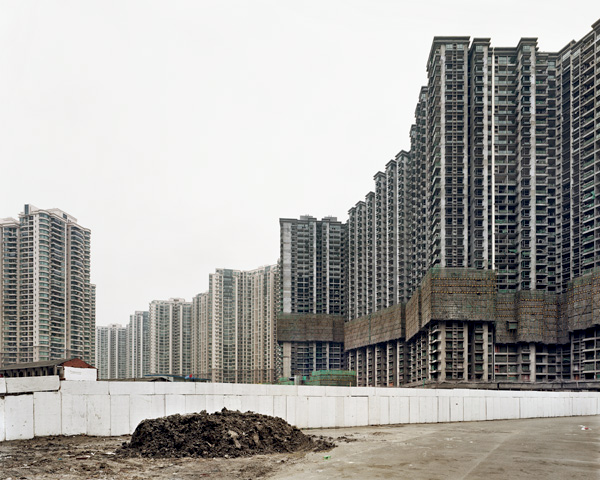 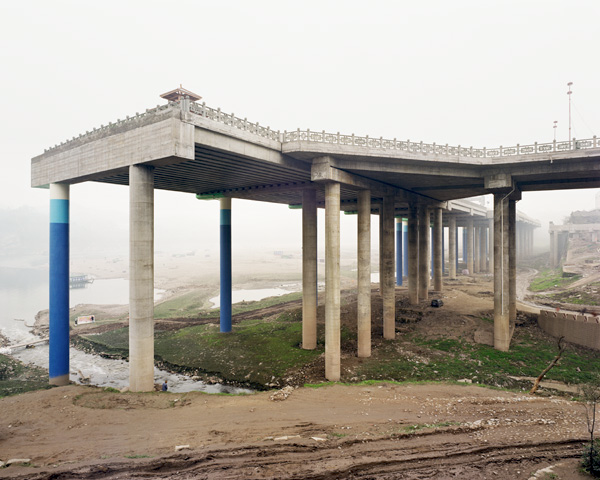 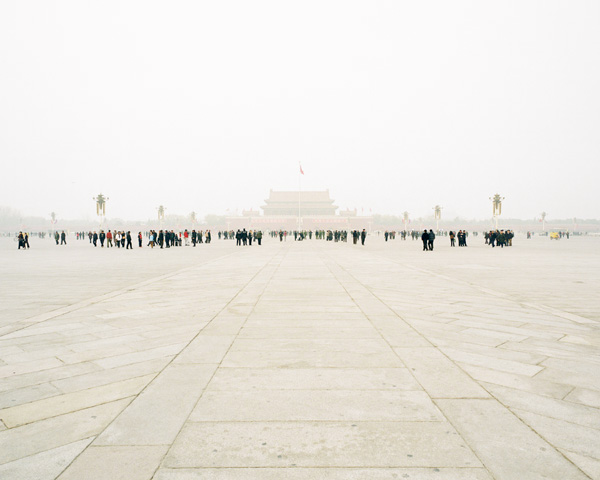 His series about China - History Images (2002-2005) - brilliantly reify the ‘Architecture Great Leap Forward’ that China is currently undergoing. 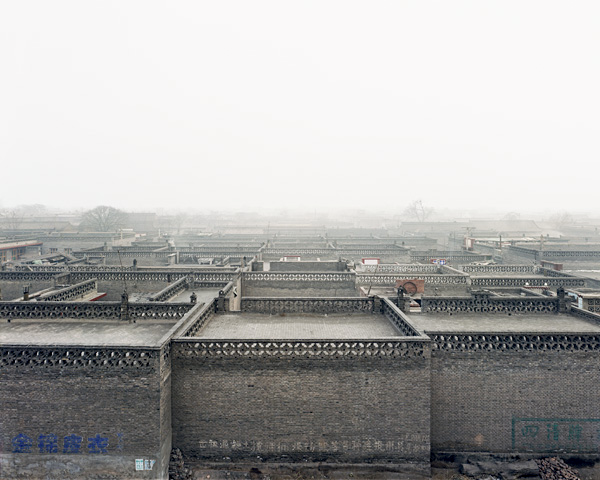 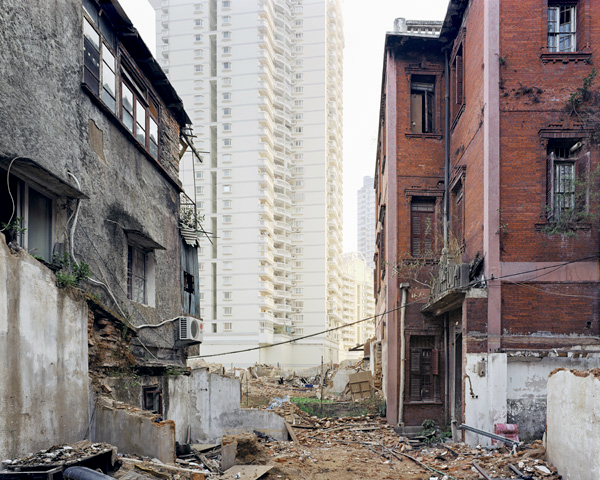 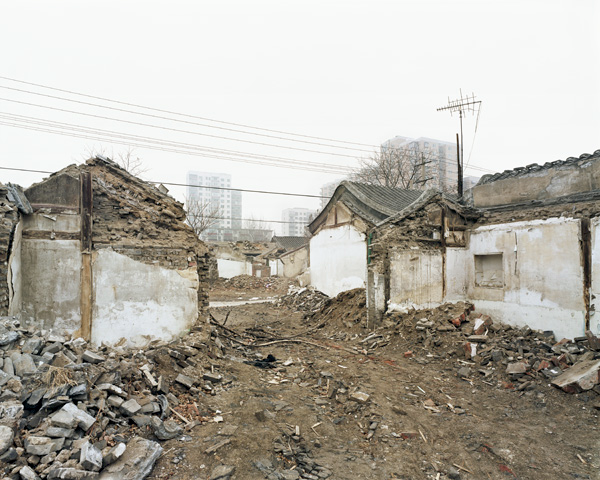 Similarly to many Chinese artists, Leong examines the new aesthetic of ruins within Chinese context, and tries to grasp and make sense of the incomprehensive whole that are Chinese great metropolis. 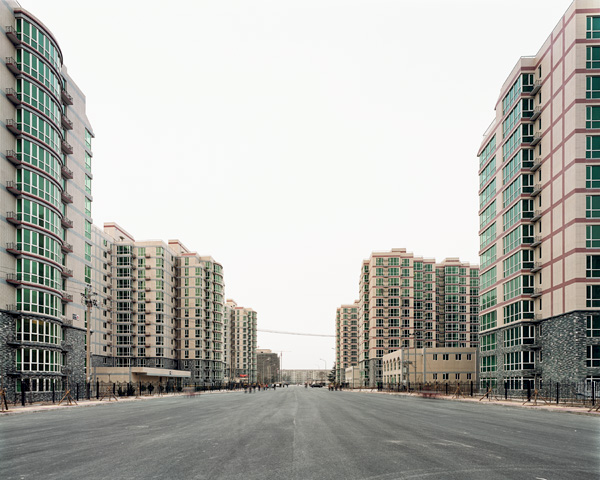 He lives and works in New York but has been regularly visiting China since 1994.